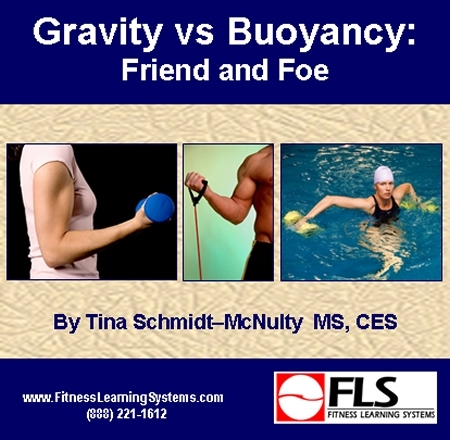 This course explores the basic properties of gravity and buoyancy and how these properties affect movement and equipment use on land and in the aquatic environment. Exercise and equipment options are given for all primary muscle groups for land and water resistance training. This course is an easy to access, comprehensive library of resistance training exercises with video, written explanations, variations and safety information beneficial to both land and aquatic health-fitness professionals. Many video demonstrations are included.